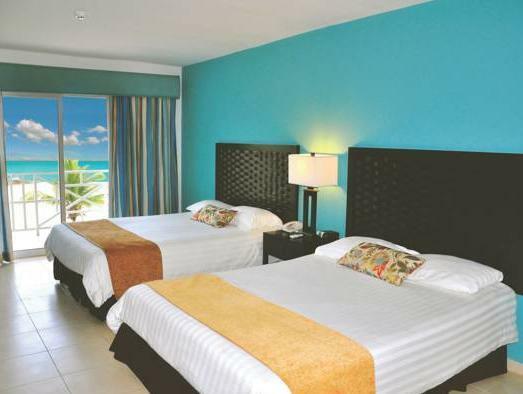 ﻿ Book Playa Blanca Beach Resort - All Inclusive (Rio Hato) - 2019 PRICES FROM $191! On the beautiful Playa Blanca Beach in Panama, this all-inclusive hotel features 2 swimming pools, hot tubs and tennis courts. 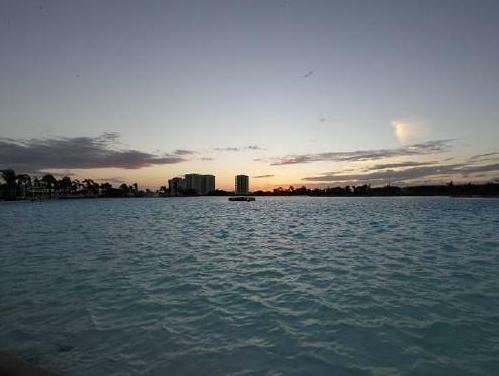 Guests can enjoy free use of kayaks, and free aerobics and dance classes. 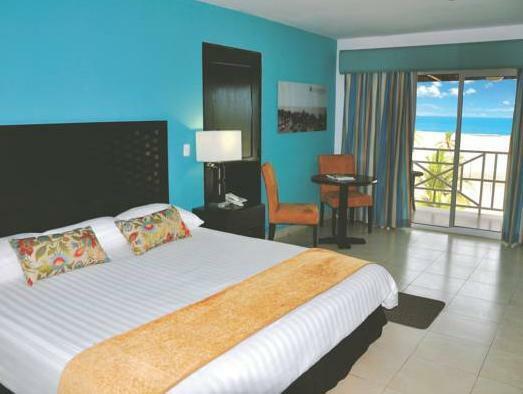 All of the rooms and suites in Playa Blanca Resort include cable TV, a safe and a private bathroom. They also have a fridge and coffee maker. All of the rooms have a balcony with views of the gardens, sea or pool. There are 3 different restaurants offering a range of Panamanian and international dishes, including sushi and Mexican. There is also a snack bar. The hotel organizes a range of activities for adults and children, and has a gym and spa. Tocumen International Airport is about a 2 hour drive away. Please note that the credit card used for payment through the site must be presented at the moment of check in. This is a requirement for Banking Security. Guests are required to show a photo ID and credit card upon check-in. Please note that all Special Requests are subject to availability and additional charges may apply.